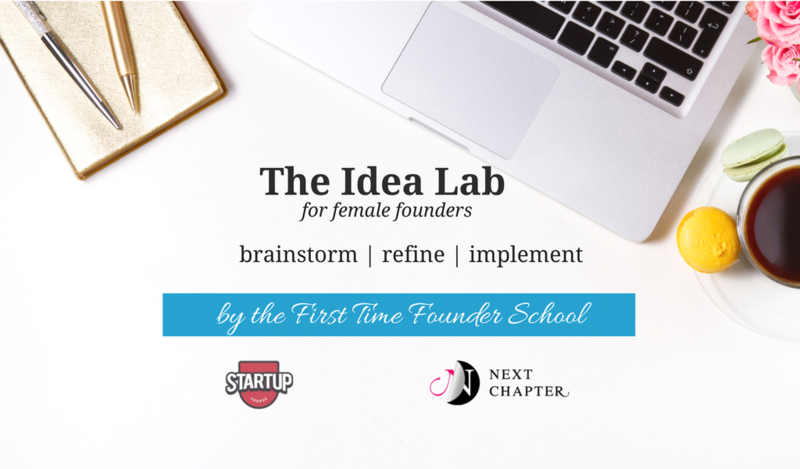 This event is for all women looking to launch a new chapter in their career or business. You'll walk away with a clearer image of your big picture, your next steps and the beginnings of a new network of support for growth. Beginning with an introduction to ideation theory and process, we will then break out into smaller groups to work through some of your individual challenges. You will have the opportunity to discuss with smaller focus groups in a similar business stage. A facilitator will ensure that each individual's ideas and challenges within these small groups are heard and addressed. We strive to make this event an impactful way to get your idea up and running in no time. When registering, please ensure you fill out the entire form telling us a little about yourself so that we can place you in the most appropriate group to meet your needs. View the full event listing and register here.